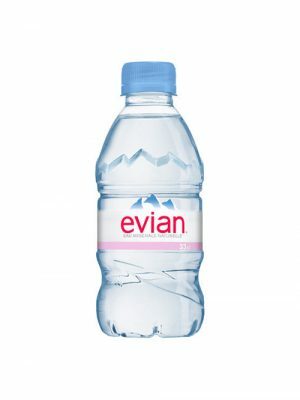 On its 15-year journey through the French Alps, evian® Natural Mineral Water slowly but surely acquires a unique mineral balance. 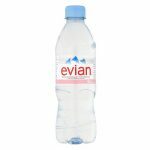 Its low sodium content and balanced mineral composition make it well suited for every member of the family. 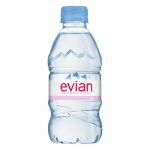 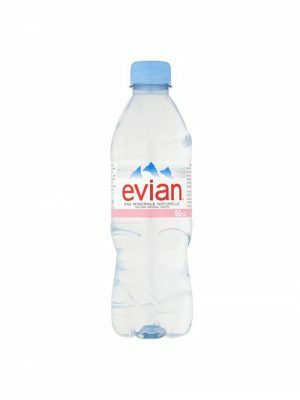 Bottled at the source, evian® remains completely untouched by man throughout the process, so you can enjoy its naturally pure and refreshing taste anywhere, any time.